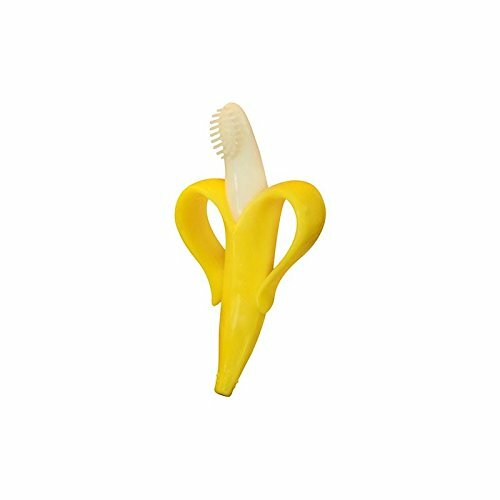 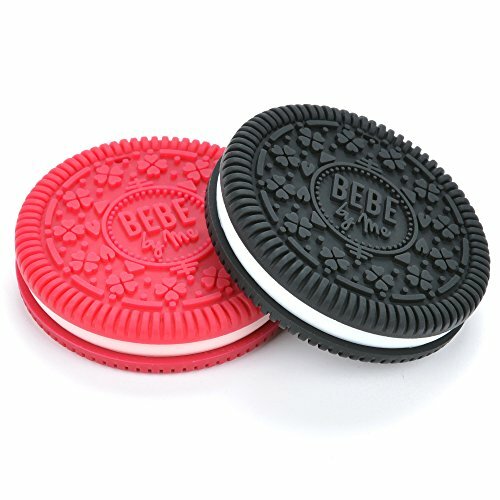 Two parenting must-haves in one smart design. 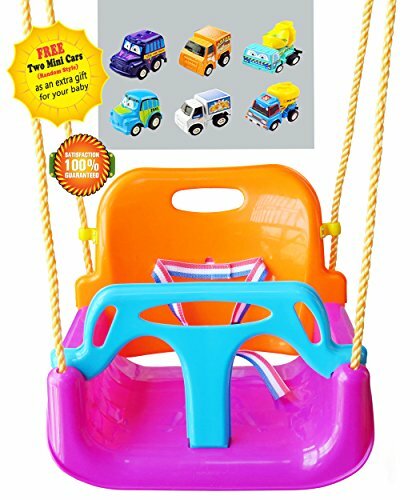 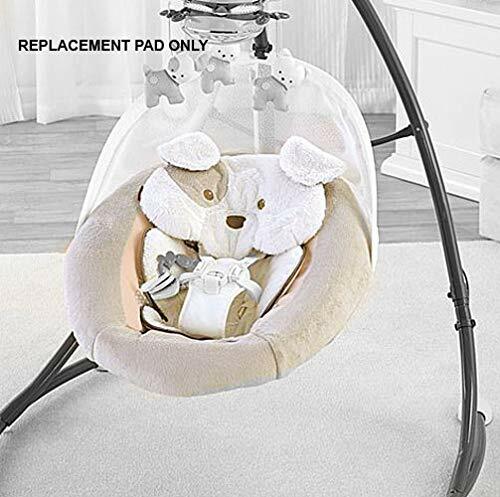 The baby swing’s plush seat is removable and converts into a rocker with just a single easy motion. 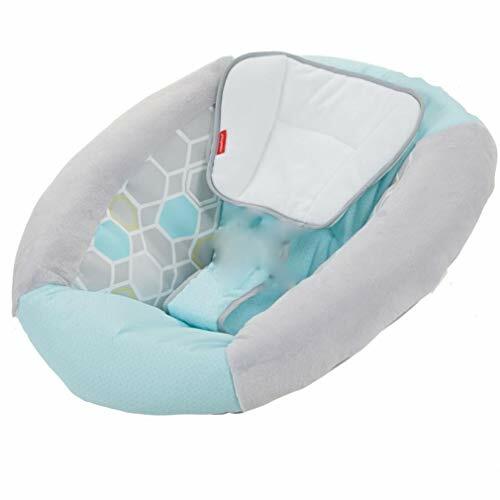 Both swing and rocker modes give your baby a secure and safe place to rest comfortably. 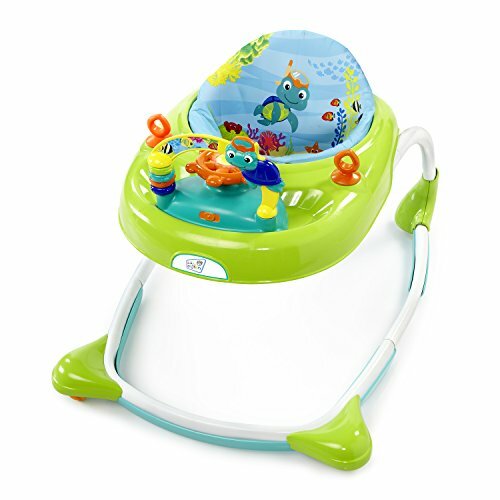 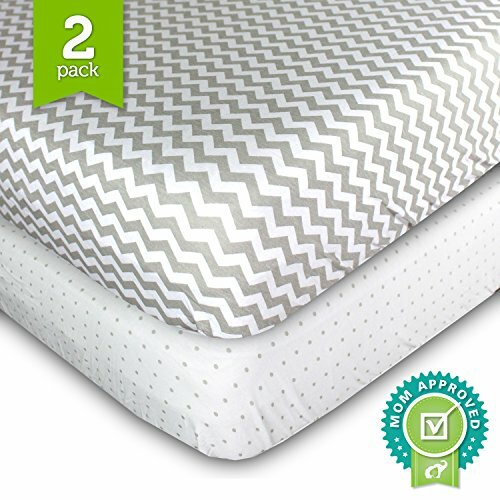 Keep baby happy and in sight while you tackle your to-do list! 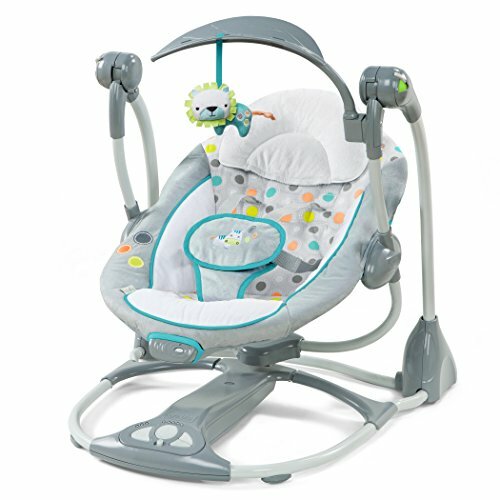 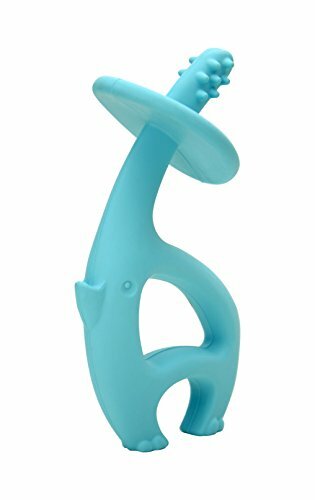 In swing mode, toggle between 6 speeds that adjust to baby’s changing preferences. 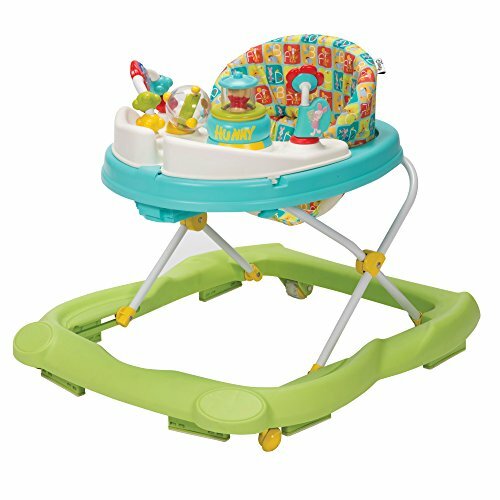 Your little one can sway in 3 different directions, and vibrating movements help soothe and keep fussiness to a minimum. 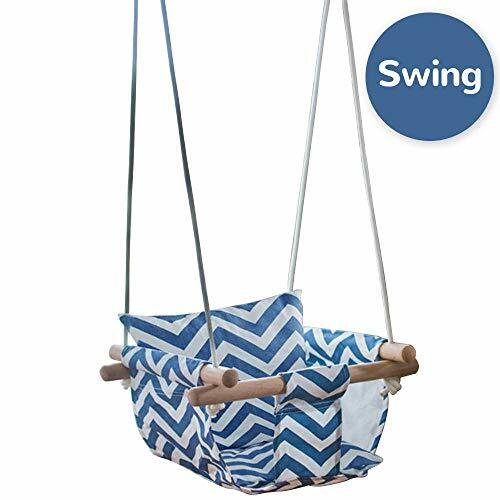 Rotate the swing 180 degrees as needed to keep your little one always in your view. 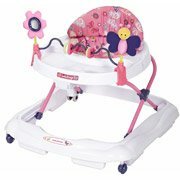 With an AC adapter, you can conveniently plug in the swing – no more frantic searches for spare batteries! 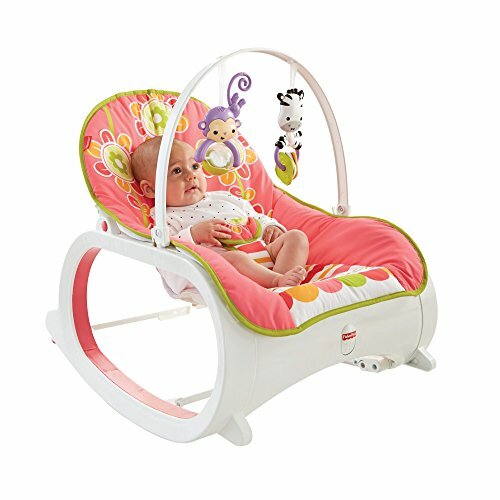 The extra quiet motor and gentle music make swinging extra peaceful. 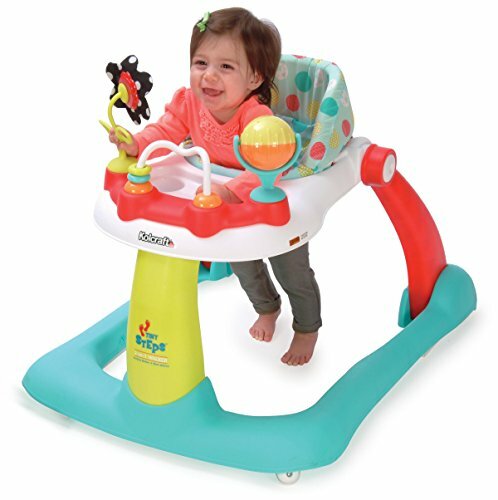 The swing and rocker is lightweight and includes wheels so it’s easy to transport from room to room. 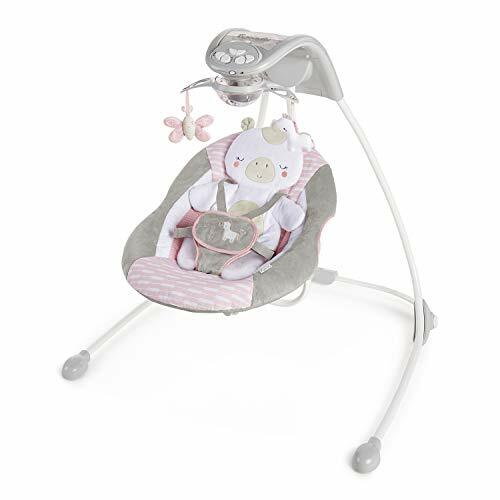 Whether using as a swing or rocker, you and your infant can rest easy.